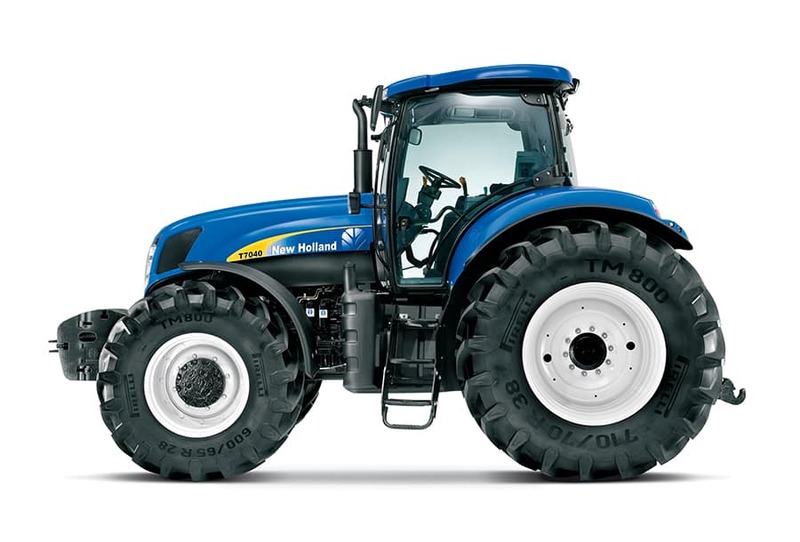 Total running costs for New Holland T7000 tractors are the lowest in class. 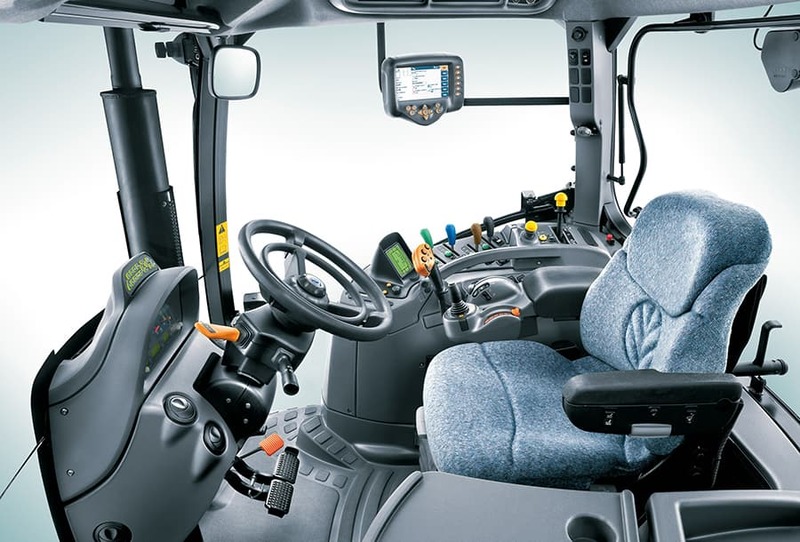 Over two years, a T7000 can have operating costs up to 11% lower than its leading competitor. These costs include fuel, driver, parts and service. In transport tests, the T7000 proved it can consume up to 17% less fuel. 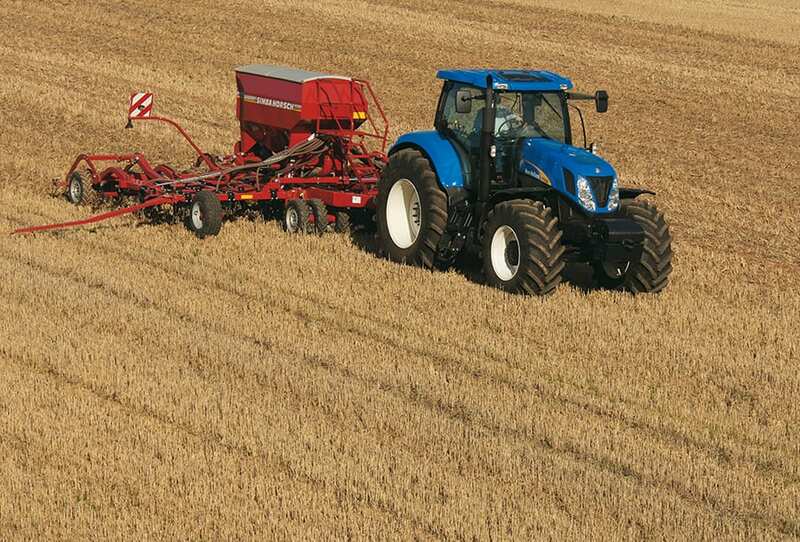 In the field, improved productivity will result in saved operating costs. 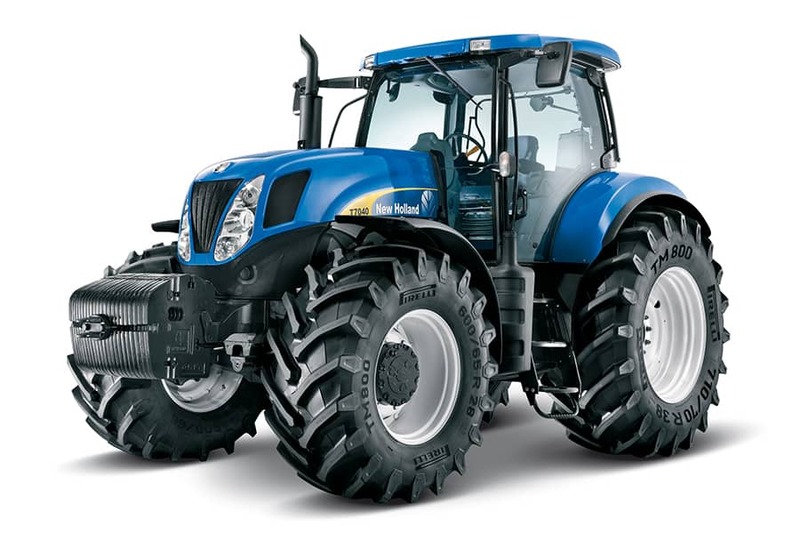 Servicing a New Holland tractor is more economical too. With the longest service intervals in the industry (600 hr), the use of conventional oil and very competitively priced consumables the T7000 will cost less to operate when compared to a leading competitor. 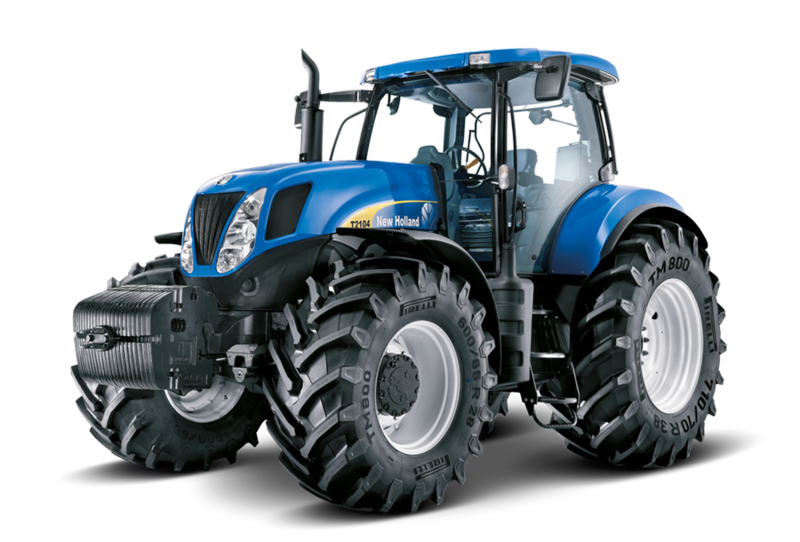 Advantage New Holland. 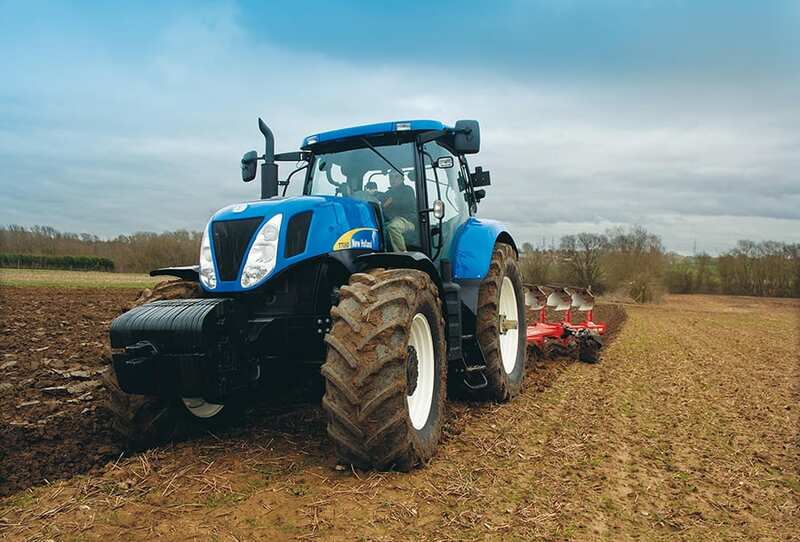 Advanced engine design allows extended service intervals, all T7000 tractors offering class leading 600 hour engine filter and change intervals. This saves time and costs and reduces waste oil to protect the environment. 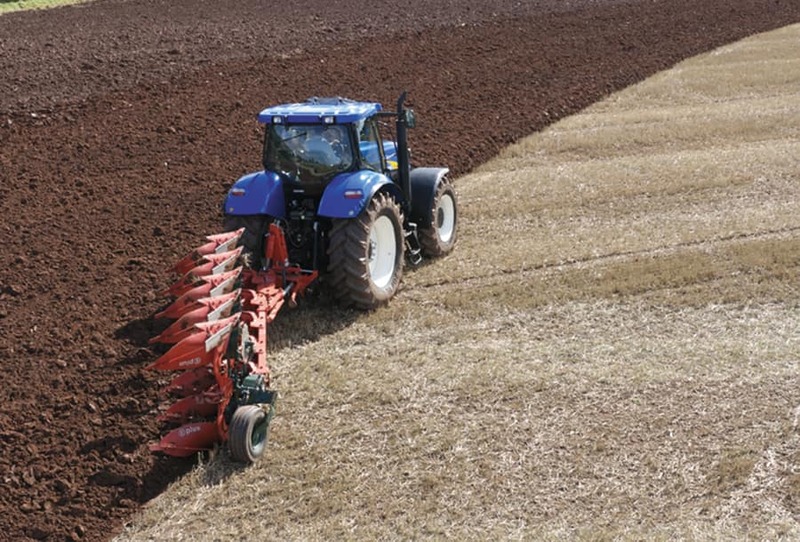 In side-by-side tests Series T7000 tractors consistently consumed less fuel in PTO applications. 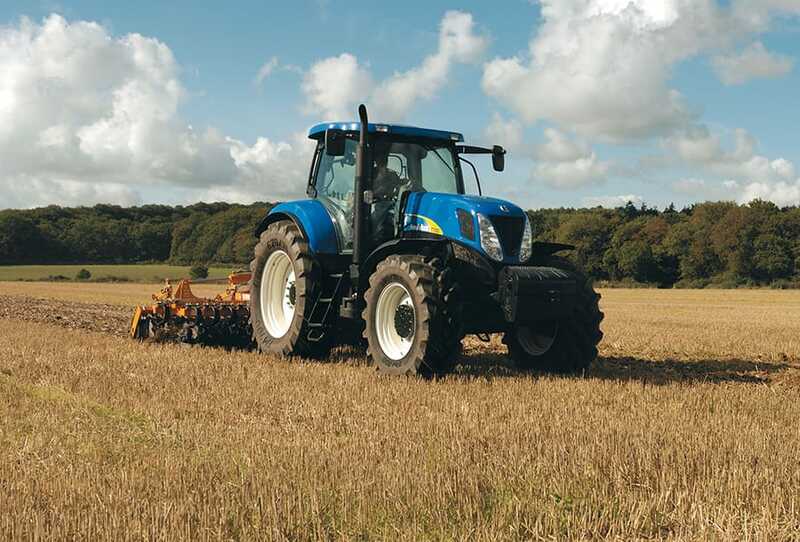 When economy counts, New Holland delivers. 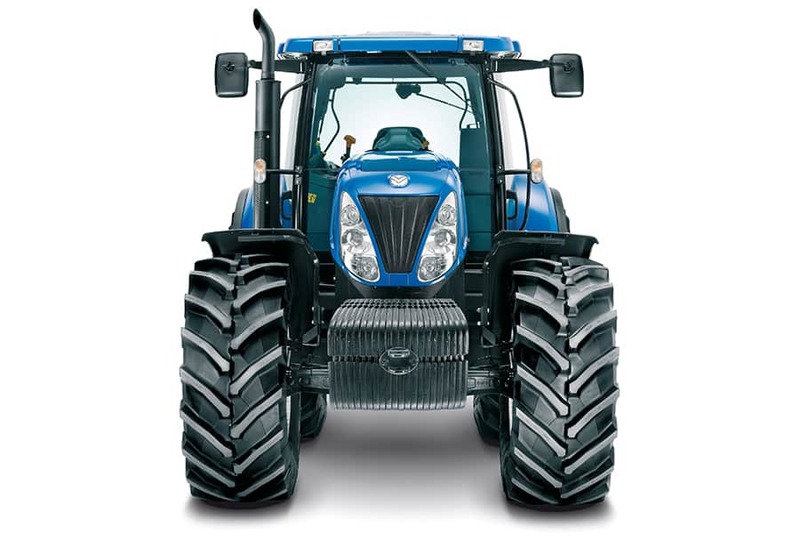 All T7000 tractors are factory approved to run on 20% B20 Biodiesel fuels. 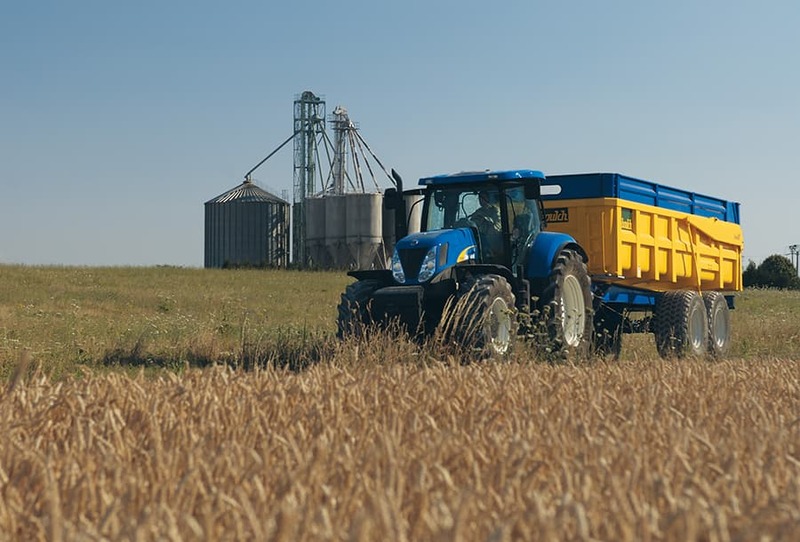 New Holland is the first agricultural manufacturer to fully endorse the use of Biodiesel in its power units. This follows extensive testing, which encompassed all aspects of engine performance including fuel efficiency, fuel pump and engine wear, cold temperature starting performance and effect upon service intervals. Contact your dealer for further details. 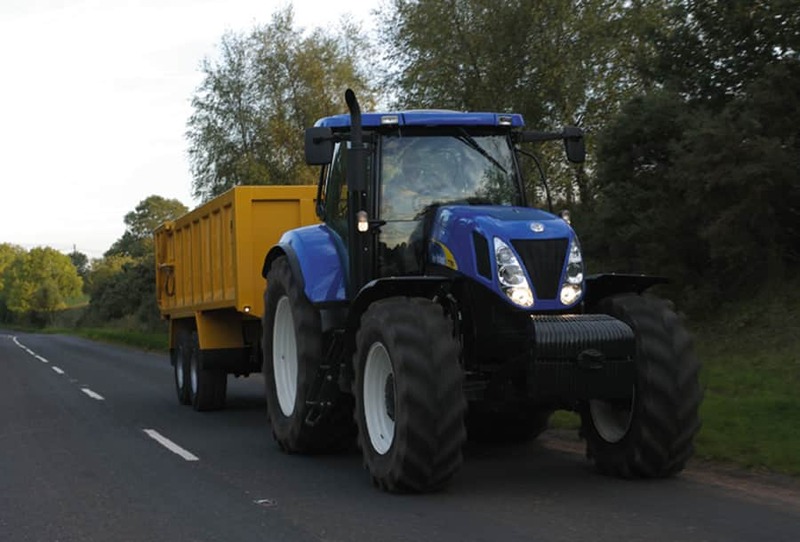 n automotive practice has been adopted to ensure all T7000 tractors cut not just emissions but fuel use too. 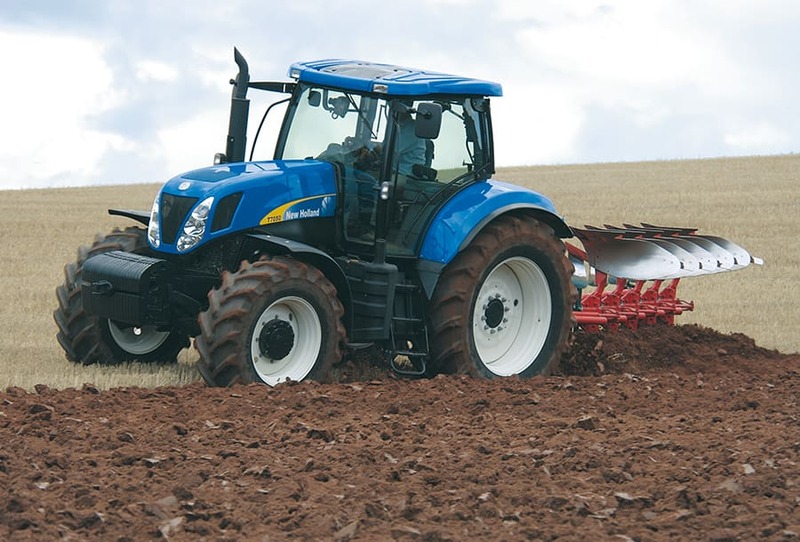 In side-by-side tests against a like-for-like 40kph competitor, a T7000 tractor used 18% less fuel in transport.